Ghana by Cannabiogen is a cannabis seed that has its origins in a pure strain from Ghana (Africa). 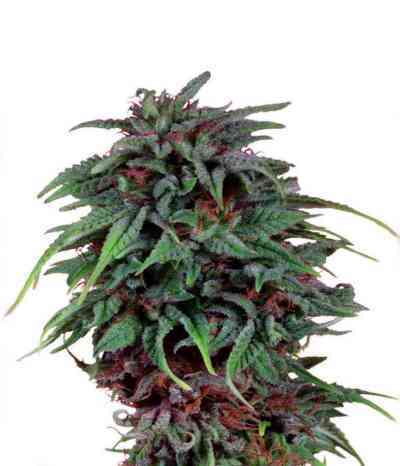 It is a big and sturdy 100% Sativa marijuana plant with a longer-than-usual flowering period that produces rather light buds covered in beautiful brownish hues. Ghana grows well indoors, with a short growth. Outdoors, it thrives in dry/sunny/temperate/Mediterranean climates or under the protection of the greenhouse. The flavour and aroma of Ghana are pronounced and slightly spicy, with hints of mint. It provides a powerful, invigorating and long-lasting cerebral effect.